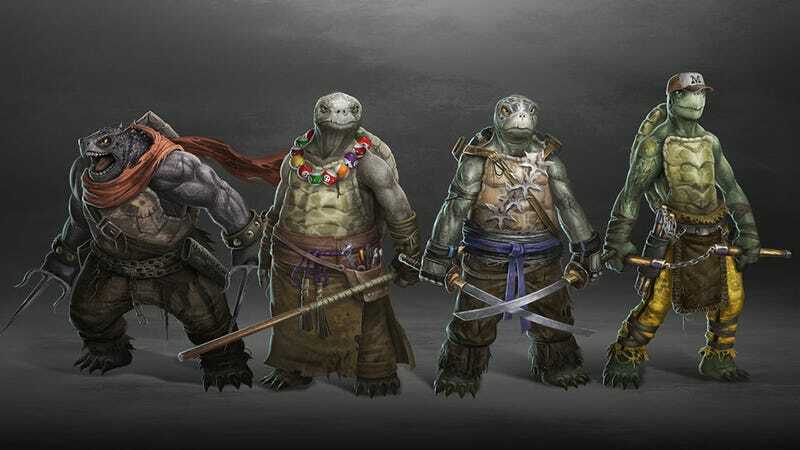 Here&#39;s a quite unique Teenage Mutant Ninja Turtles redesign, made by DeviantART artist Ancorgil. Here's a quite unique Teenage Mutant Ninja Turtles redesign, made by DeviantART artist Ancorgil. They've all changed... a lot, especially Raphael. Now, something like "Adult Mutant Ninja Turtles" would fit a lot better.